Driving Theory Test 2019 includes all revision questions, answers and explanations, licensed by DVSA (the people who set the test). 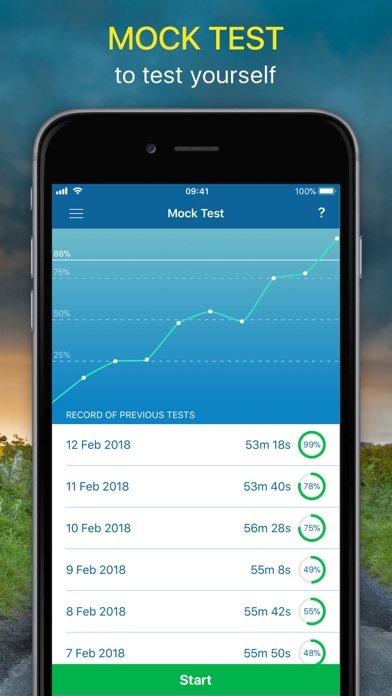 Couple it with an intuitive interface and it becomes an ideal practice tool for the UK licence test for Cars and Motorcycles! 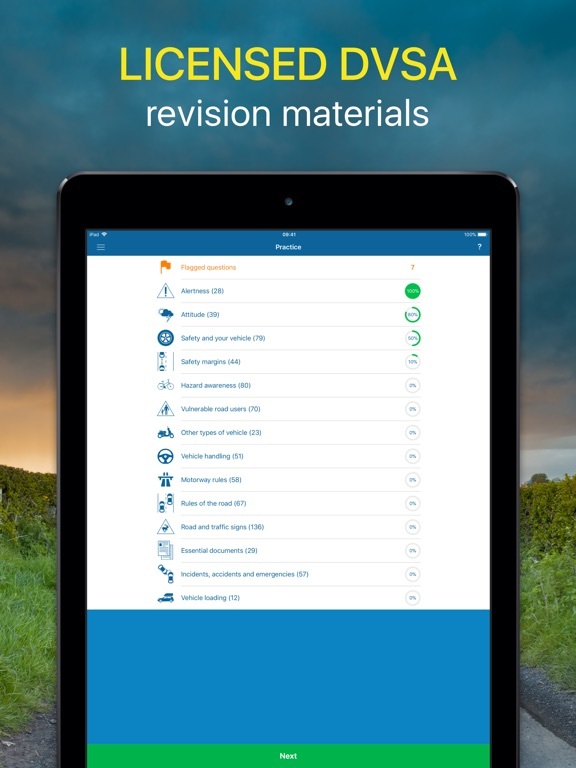 Practise all DVSA revision questions. Just like those you'll encounter during your actual test. 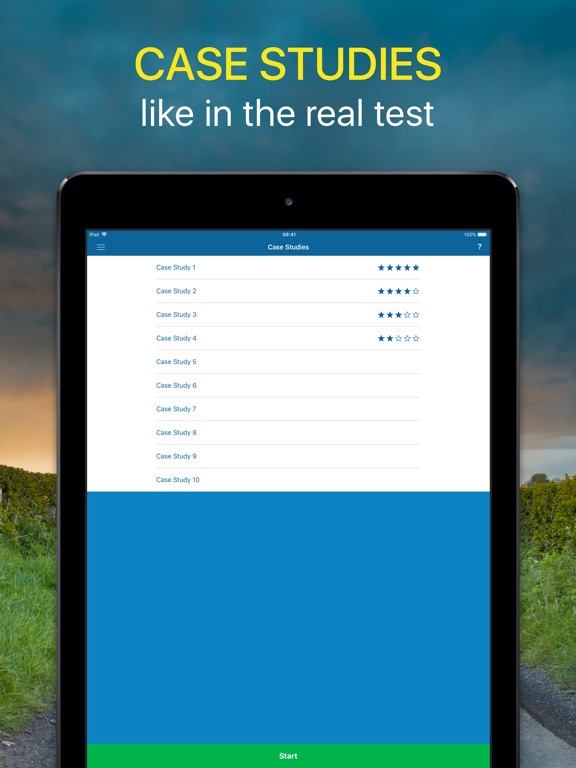 Take unlimited mock tests which are just like the actual DVSA exam. Each practice question contains the explanation of the answer from the DVSA, increasing the effectiveness of your driving theory test preparation. 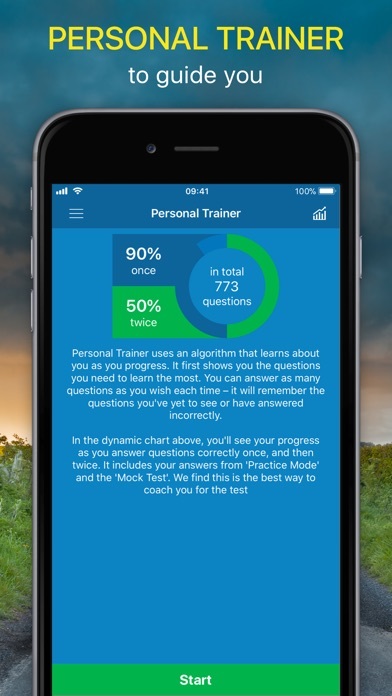 In case you have a reading difficulty or if you don't feel like reading yourself our app can now read EVERY question to you! This feature can be turned ON in the Settings. Flag the toughest questions on a well-designed user interface to review them again later (for example, 30 minutes before the exam). Your “own Sherlock Holmes” thoughtfully detects the questions you need to learn the most and presents them first. Practising​ for the driving theory test has never been easier! 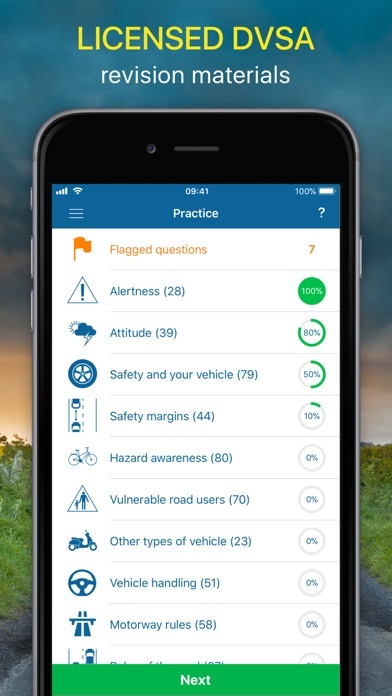 Theory Test 2019 contains a link to our standalone Highway Code app. 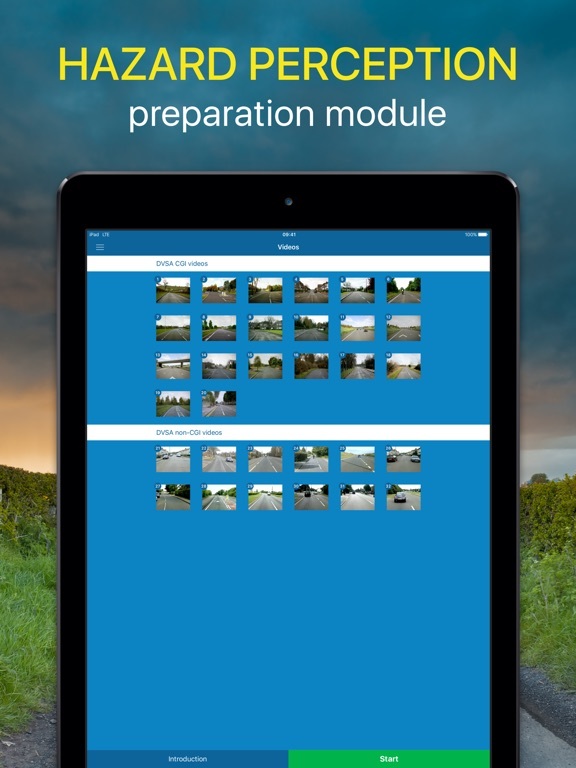 It is totally free and includes all the latest revision tools licensed by DVSA. We are proud to be the ONLY theory test revision provider who offers a standalone Apple Watch app! 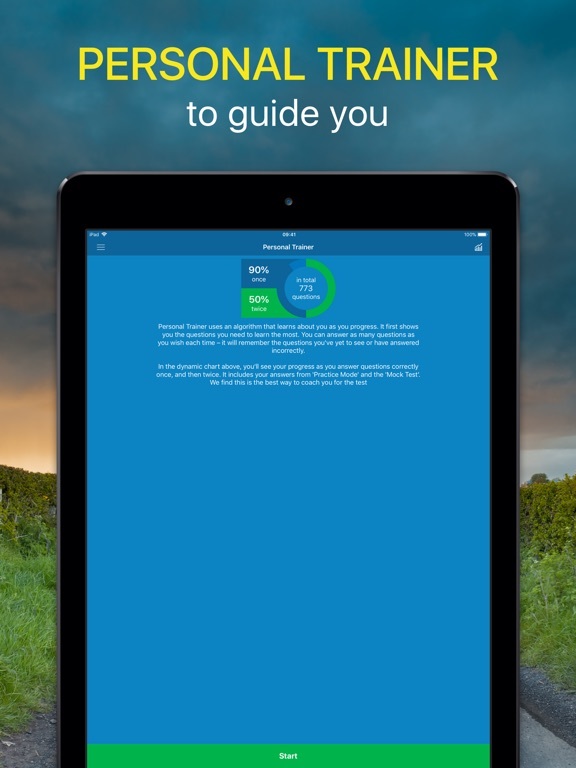 You can now study for your test anytime, anywhere. 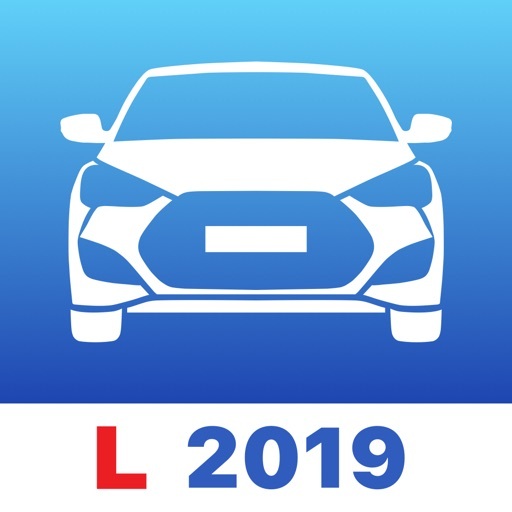 Driving Theory Test 2019 comes with powerful and easy-to-use settings which make practising for the driving licence exam easy for everyone. 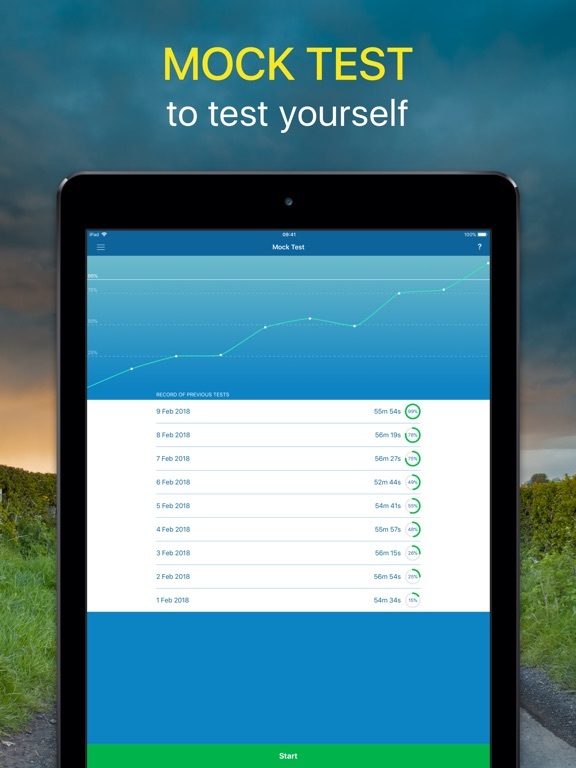 Practise for the driving licence test anywhere, anytime. 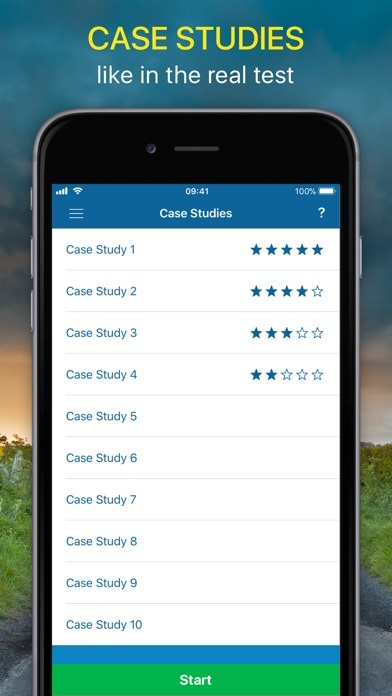 This free app comes with 2 topics unlocked, letting you evaluate it before purchasing the full version. Don’t think. Don’t wonder. Just try Driving Theory Test 2019 out! 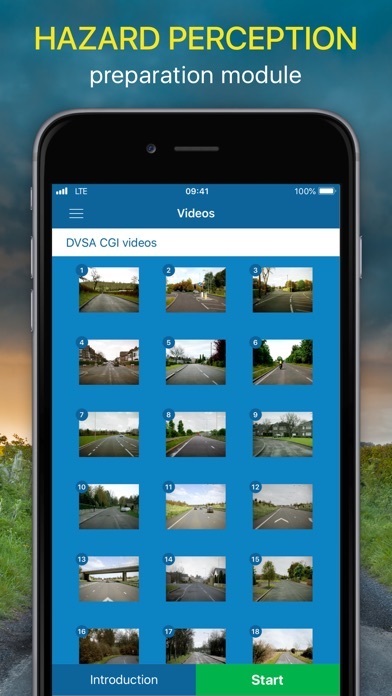 This app is suitable for learner UK car or motorcycle drivers who wish to prepare for their DVSA theory test.